What does the increase in mobile mean for you? 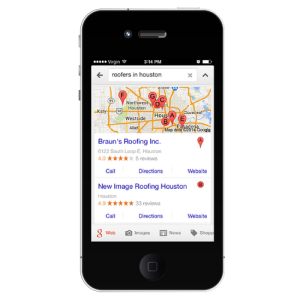 With an increasing amount of people looking for services using key phrases such as “nearby” you cannot ignore the importance of local search. Your roofing website needs to be optimizing for local search in order to garner these important leads. The great part of about the surge in local, mobile searches is that it affords small businesses a great opportunity to capture important leads. Even if you optimize online for important local keywords, you will lose out on conversion if your website is not easily viewed mobily. Can clients navigate your website easily on a mobile device? Or is the menu difficult to access and the content impossible to read? We provide all of our clients with a responsive website design. These designs look great on any device size without sacrificing content. 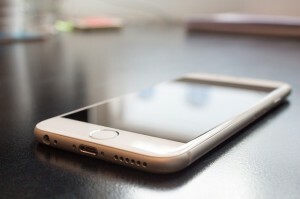 Ready to take advantage of the mobile trend? Talk to us today about how to optimize your roofing website for mobile devices.